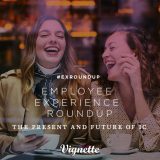 Welcome to our weekly roundup of articles and resources, guidance and inspiration for those who have a role and responsibility in shaping the employee experience. 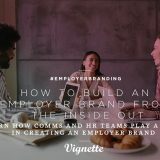 We include a variety of sources and topics ranging from Employer Branding, Content, Employee Communications & Campaigns, Recruitment Marketing, and workplace culture. 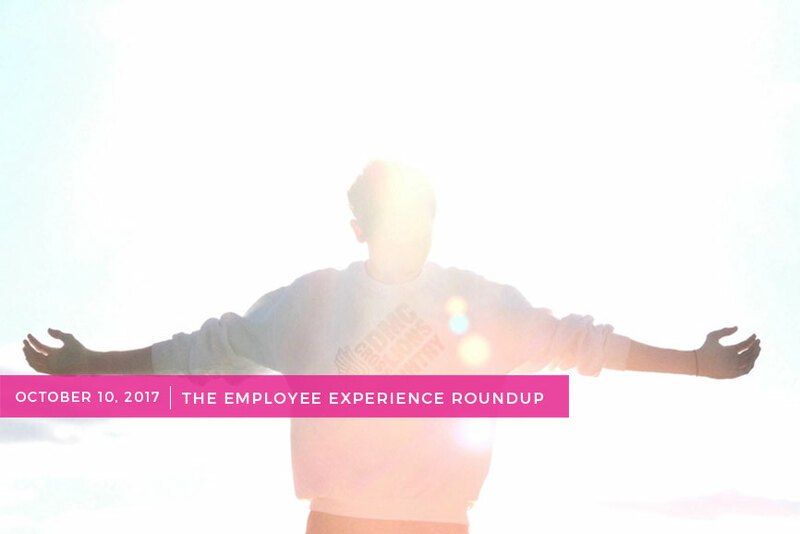 This week’s Employee Experience Roundup includes tips on “How to Prepare for World Values Day 2017” and learn how Adobe is “Leading Both Employee And Customer Experience” plus more. World Values Day is on October 19, 2017, and as just as consumers want to support brands that are values and purpose-driven employees want to work for companies that are values and purpose-driven. Research shows that employees who work for companies with a clear purpose tend to be more loyal and more productive. A clear purpose inspires employees to do good work and serves as the basis for a strong internal culture. 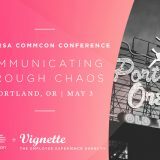 As internal communicators, it’s Job No. 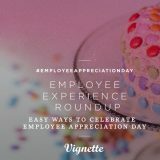 1 to connect our employee audiences to the company purpose in tangible, powerful ways. And when you have an employee population that is aligned and energized around your purpose, the results will follow. 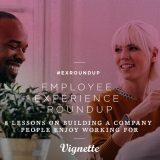 Need help communicating and aligning the employee experience to a company’s purpose? Let’s talk.